Driving purists burn for the 2018 Dodge Charger and 2018 Dodge Challenger. Both supercharge your adrenaline glands from the second you set eyes on them, but there are differences between the two. 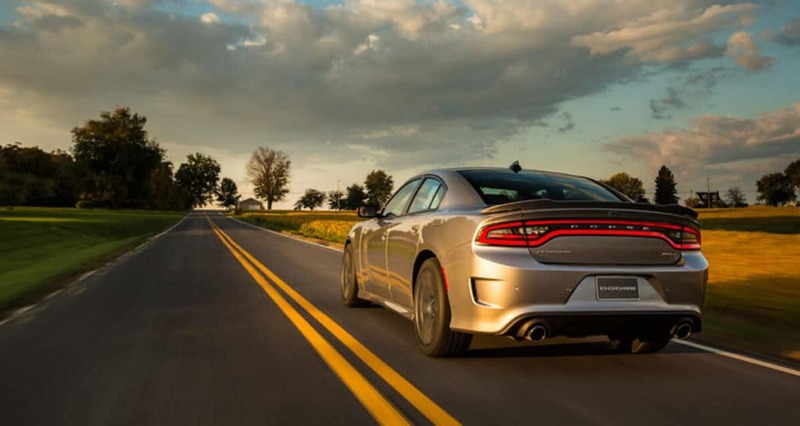 The 2018 Dodge Charger brings an exhilarating 292 hp, 260 lb-ft of torque 3.6L V6 as standard; power peaks at a staggering 707 hp and 650 lb-ft of torque with the SRT Hellcat’s supercharged V8. 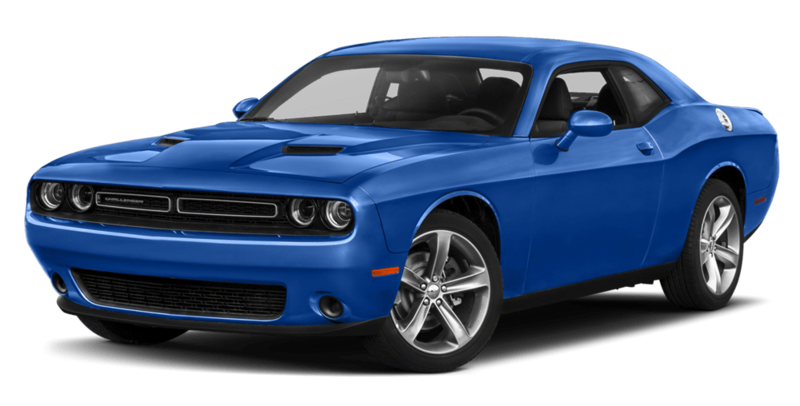 The 2018 Dodge Challenger is even more powerful. Its own standard V6 makes 305 hp and 268 lb-ft of torque; the SRT Demon’s 840 hp, 770 lb-ft of torque output earns the title of most powerful muscle car in history. 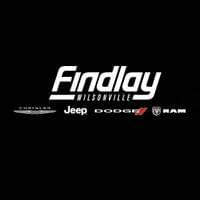 The 2018 Dodge Challenger interior is a touch more driver-focused than that of the 2018 Dodge Charger, making an ideal cabin in which to sprint from Vancouver, WA to Portland, OR by yourself. 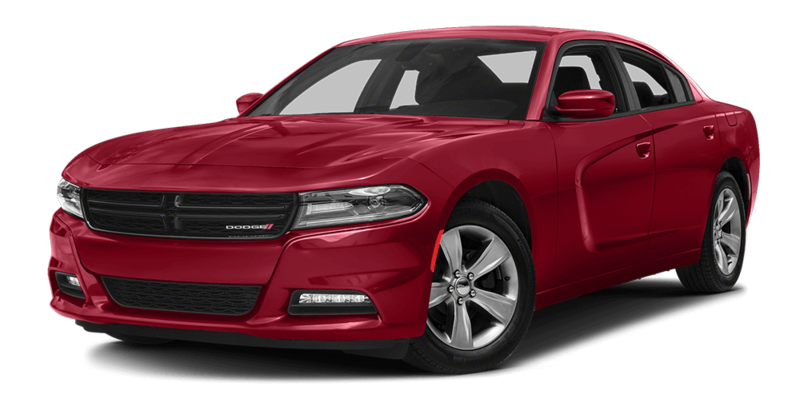 The 2018 Dodge Charger still feels deeply committed to performance, but its four-door design, available heated rear seats, and 120.8 cubic feet vs. 110.1 cubic feet of interior space makes it better for family drivers. Nice when you need to fill all five seats on a trip from Gresham to Beaverton and back.